Equifax Personal Finance Blog, real estate expert Ilyce Glink examines some of the main differences between buying new homes and foreclosures. 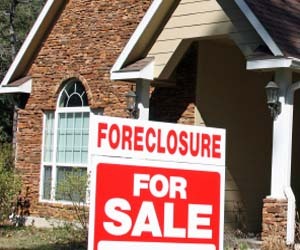 One difference is that you cannot put a financing contingency on a foreclosure. 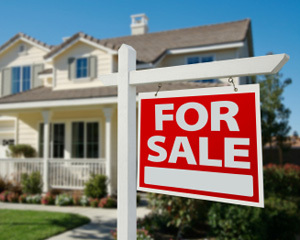 Also, buying a home from a homeowner may allow you to negotiate pricing, especially if the home is in need of repairs. However, when dealing with bank-owned properties, getting the bank to make repairs is highly unlikely. Buying an REO or Foreclosure: What You Can Expect and What Can Kill the Deal,” Glink says that one of the big differences between buying from a homeowner and purchasing a foreclosure is the attitude of the seller. 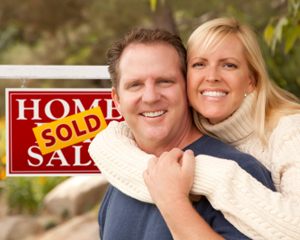 Negotiating with a current homeowner is usually a more emotionally-involved process. He or she will want to get a certain amount of money to support the family and to pay for a new home. The house may also hold sentimental value. Offering too little could make the seller upset, making it harder to negotiate. On the other hand, dealing with the bank is much more of a pure business transaction. Glink says even though you’re technically helping them out, don’t expect them to help you out. The bank simply wants to minimize losses and sell the property. Equifax Personal Finance Blog and read the full article. This entry was posted in Featured, Home Selling Tips, New Home News and tagged equifax personal finance blog, foreclosure on July 5, 2011 by Carol Morgan.